We had a great question from a customer asking how to get good results when cutting double prints to keep a copy and give their guests a copy. 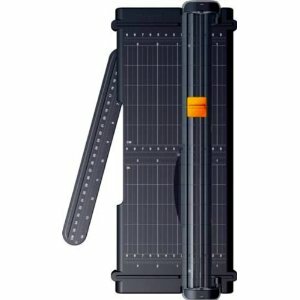 The solution is pretty simple and it requires not using a scissor but rather springing for a Portable Paper Trimmer. This way you don’t have to worry about making accidents when cutting or guests that are a little tipsy playing around with scissors.